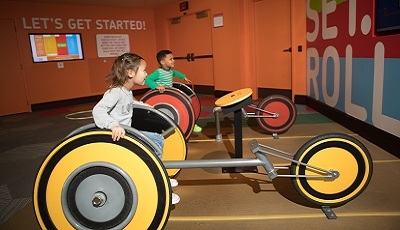 Purchase tickets online by clicking an event listing below, calling the Box Office at 605-367-6000 or visiting us in person. 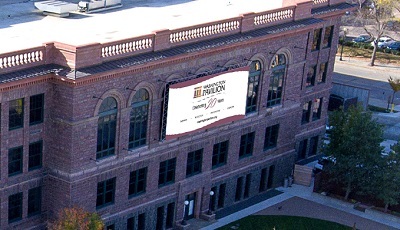 View our Box Office hours here. 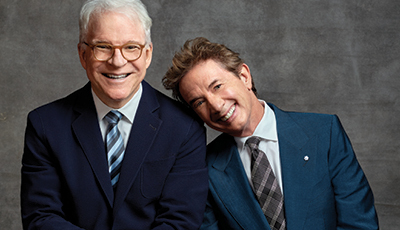 Comedy legends Steve Martin and Martin Short will take the stage to perform a one-night-only show, Now You See Them, Soon You Won’t. 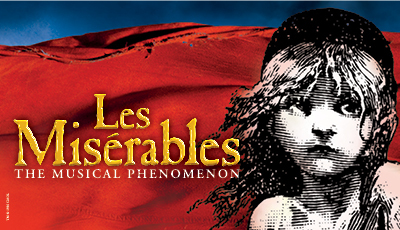 LES MISÉRABLES tells an unforgettable story of heartbreak, passion and the resilience of the human spirit in a breathtaking new production. 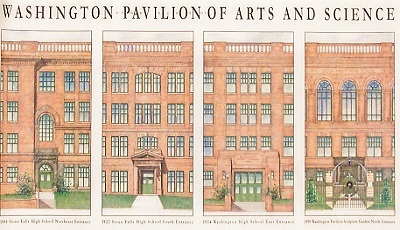 The Washington Pavilion will 'throwback' to June 1, 1999 with 1999 pricing all day. 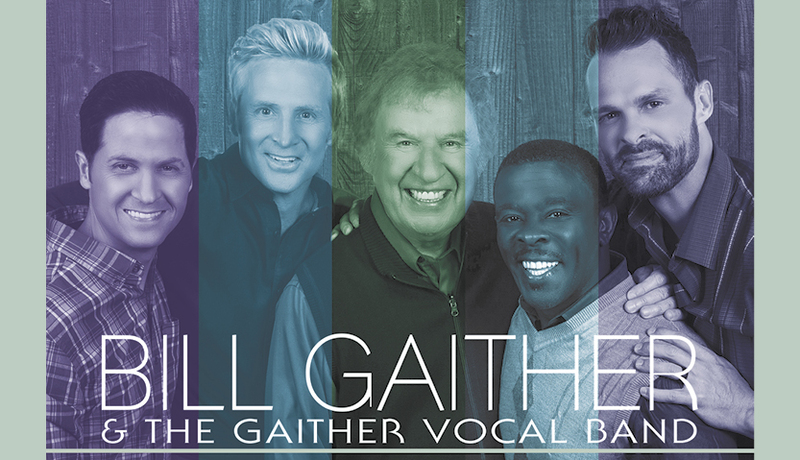 A full evening of entertainment and meaningful music is a rare treat anytime, but when the occasion includes the best-loved voices in gospel music … it’s a must-see celebration! 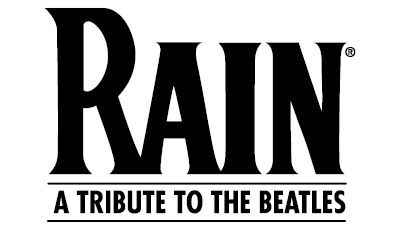 Due to interstate closures preventing the performers from getting to Sioux Falls, the Thursday, April 11 performance of RAIN: A TRIBUTE TO THE BEATLES will not occur this evening. 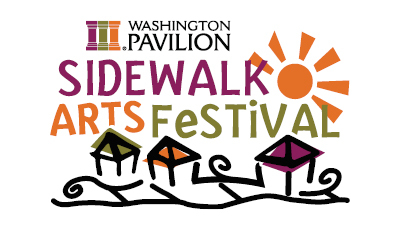 However, we have great news – the concert is rescheduled to July 2 at 7:30 p.m. All tickets will be transferred to the new date. 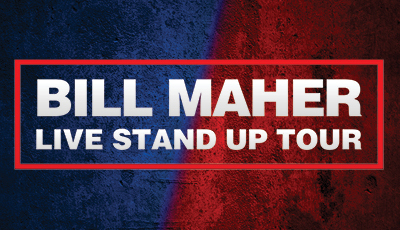 For more than twenty years, Bill Maher has set the boundaries of where funny, political talk can go on American television. Winning NBC’s “America’s Got Talent” at just 12 years old, singer/ventriloquist Darci Lynne Farmer impresses audiences across the country with her sweetheart disposition and undeniable, show-stopping talent beyond her years.